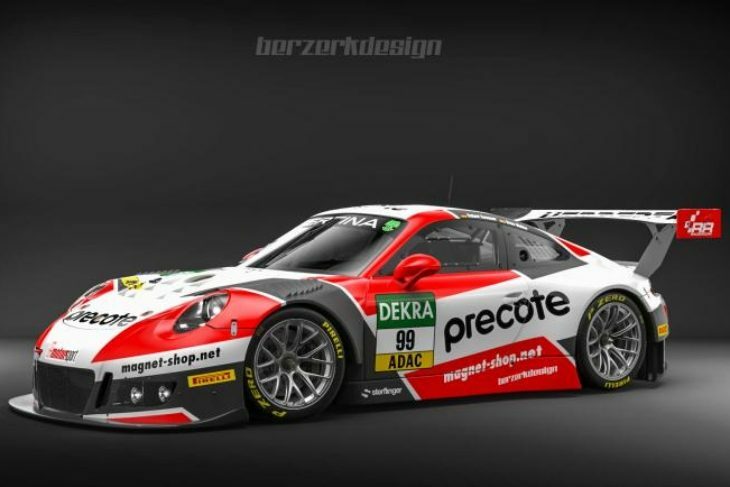 Precote Herberth Motorsport will field a formidable lineup for the 2017 ADAC GT Masters season, with team regular Robert Renauer and Porsche works driver Sven Muller set to drive its 911 GT3 R.
Renauer has plenty of experience driving for his brother Alfred’s team in the 24H Series as well as the GT Masters series. 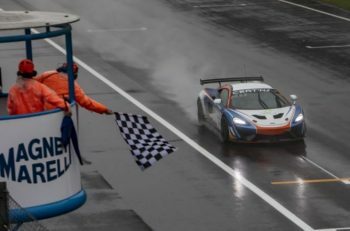 As recently as 2013 Renauer finished second in the standings in ADAC GT alongside Austrian Martin Ragginger. Muller meanwhile become a Porsche works driver at the end of 2016 after his successes in Carrera Cup Germany and in the Porsche Supercup. 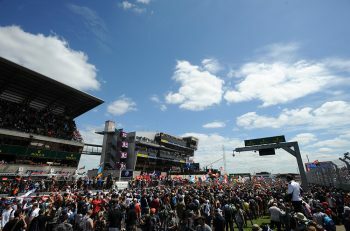 The ADAC GT Masters kicks off the season on the weekend of 28/30 April at Motorsport Arena Oschersleben.